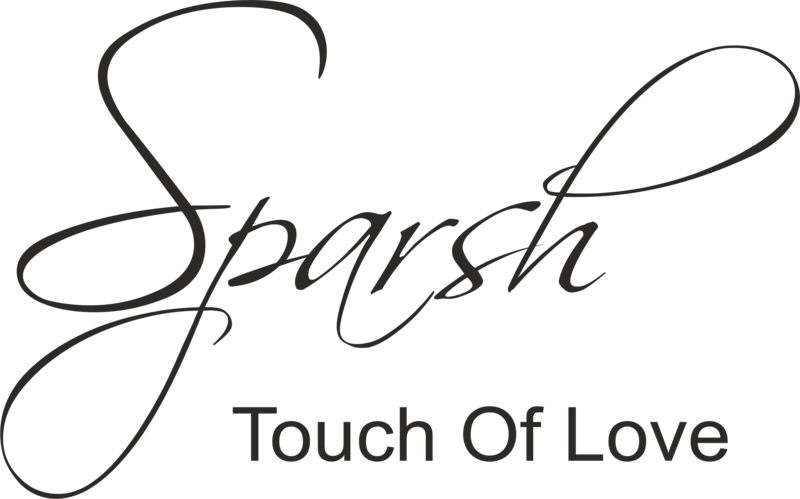 Sparsh Jewels started with a sole objective in mind. To help and cater women who couldn’t find jewels in this chaotic market where everyone assumed jewellery cannot represent a human being. Wherever we went we saw Jewels which were nothing but mere replica of one another. Jewels needed to have a soul and should represent the desire, characteristics and goal of any given occasion. Also all of this needed to fit in a pricepoint. So we started with our own label, where manufacturing High end jewelry was the only objective with not-so-very-high-end pricepoint.